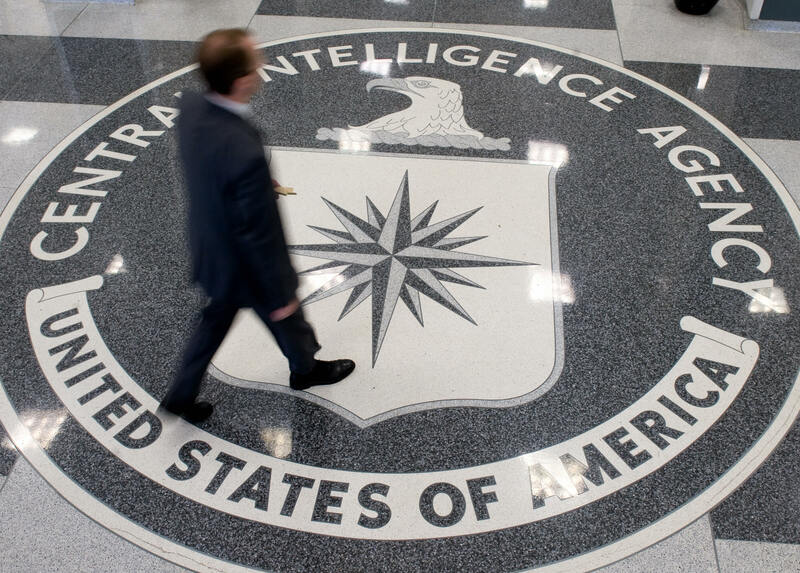 As staff for the Senate Intelligence Committee gathered information to conduct oversight of the CIA, the CIA was secretly monitoring them, according to reports from McClatchy and the New York Times. The committee staff was reviewing documents in a secure room at CIA headquarters as part of its investigation into the CIA's now-defunct detention and interrogation program, but the agency was secretly monitoring their work, according to reports. Complaints about the spying have reportedly prompted the CIA inspector general -- the agency's internal watchdog -- to look into the agency's behavior. "There is an I.G. investigation," Sen. Dianne Feinstein, D-Calif., chairwoman of the Intelligence Committee, told the New York Times. Feinstein has typically backed the intelligence community as its surveillance activities have come under fire. But asked about the conflict between the committee and the agency, Feinstein said, "Our oversight role will prevail." Sen. Mark Udall, D-Colo., seemed to reference the surveillance in a letter to President Obama Tuesday, in which he urged the president to support the fullest declassification of the committee's CIA report. "As you are aware, the C.I.A. has recently taken unprecedented action against the committee in relation to the internal C.I.A. review, and I find these actions to be incredibly troubling for the committee's oversight responsibilities and for our democracy," Udall wrote. "It is essential that the Committee be able to do its oversight work -- consistent with our constitutional principle of the separation of powers -- without the CIA posing impediments or obstacles as it is today." Sen. Ron Wyden, D-Ore., who like Udall has called for more transparency from the intelligence community, also seemed to allude to the CIA's surveillance of the committee during a Jan. 29 Senate Intelligence Committee hearing. In that hearing, Wyden asked CIA director John Brennan whether the federal Computer Fraud and Abuse Act applies to the CIA. The law bars the intentional access of a computer without authorization. Wyden published Brennan's response on Wednesday: "The statute does apply," Brennan wrote. "The Act, however, expressly 'does not prohibit any lawfully authorized investigative, protective, or intelligence activity... of an intelligence agency of the United States.'" Sen. Martin Heinrich, D-N.M., another member of the intelligence committee, declared in a statement Wednesday, "The Senate Intelligence Committee oversees the CIA, not the other way around." He blasted the agency for refusing to "engage in good faith" with the committee as it studied the CIA's detention and interrogation program, and he called for the report's full declassification.